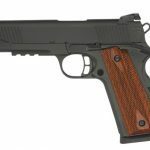 The new 1911-A1 FS Tactical Pistol is a perfect addition to Taylor’s 1911 Pistol series. The 1911-A1 FS Tactical version of the 1911 pistol features all the components of a pistol ready for the serious shooter. 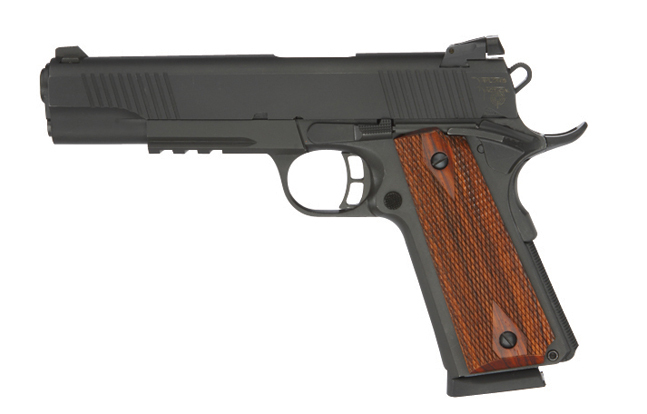 A perfect addition to Taylor’s 1911 Pistol series, is the new 1911-A1 FS Tactical Pistol. This version of the 1911 pistol features all of a pistol’s ready components, for the serious shooter. This model is chambered in .45ACP and holds 8 rounds. The sights include a two-dot adjustable rear sight and a dovetail front sight mounted for a high visibility sight picture. The tactical model features other components that are not present on a basic 1911-A1 model. The combat hammer, skeletonized trigger, ambidextrous safety, and extended beaver tail add to the safety and comfort of the pistol. Wide angled serrations on both the front and back of the slide offer a more user friendly grip. 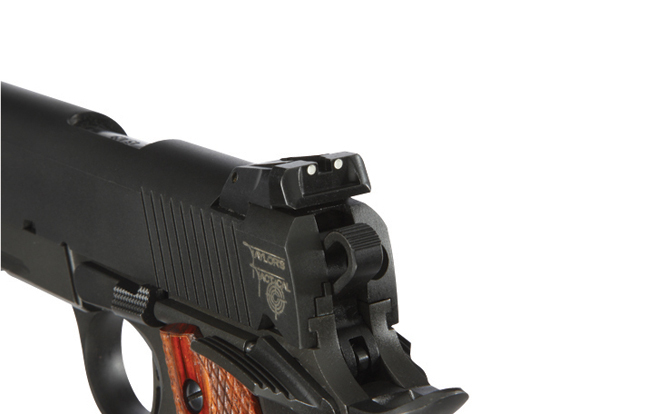 The frame features a short picatinny rail offering the option of mounting a light, or other accessories, on the pistol. 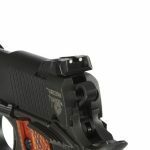 The addition of these features to the standard Taylor’s 1911 makes the tactical version a more user friendly option amongst 1911 pistols. 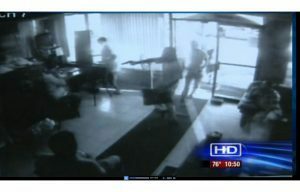 A Houston auto shop gunfight caught on video shows dramatic footage.